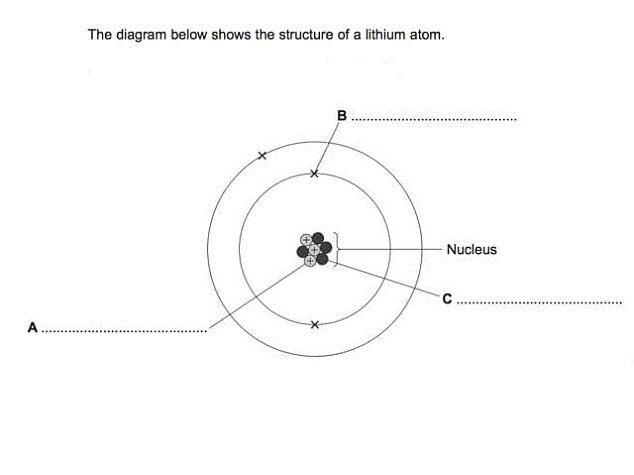 Count yourself as a bit of an Einstein? 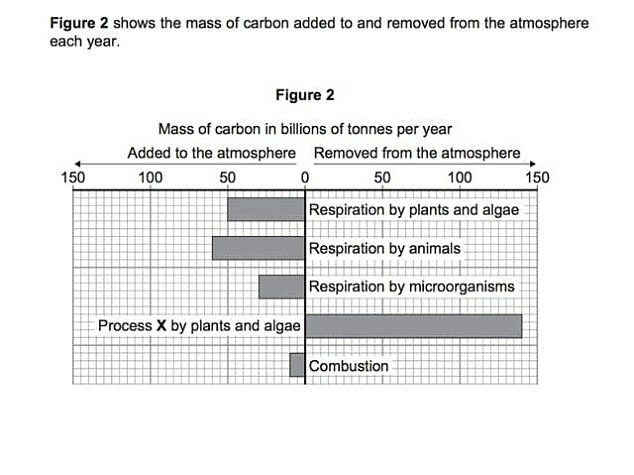 You may want to cast your eyes over this GCSE paper before you get ahead of yourself. Go Social has shared the 15-question quiz that's designed to test a 16-year-old budding scientist's knowledge - and adults are struggling to answer it. 1. What is a property of copper? 4. Humans use the nervous system to react to changes in the environment. Which word means a change in the environment? 5. 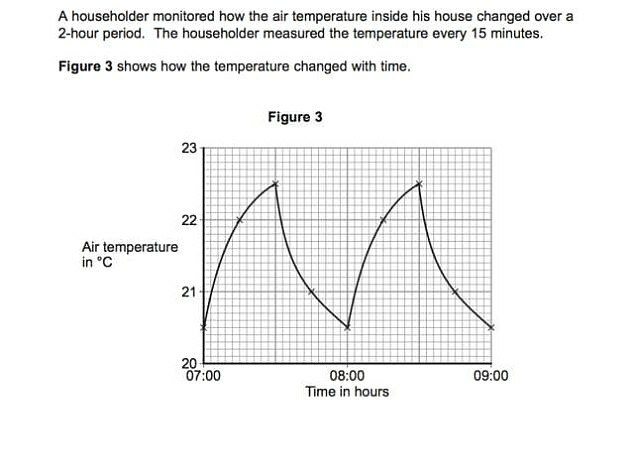 A householder monitored how the air temperature inside his house changed over a 2-hour period. 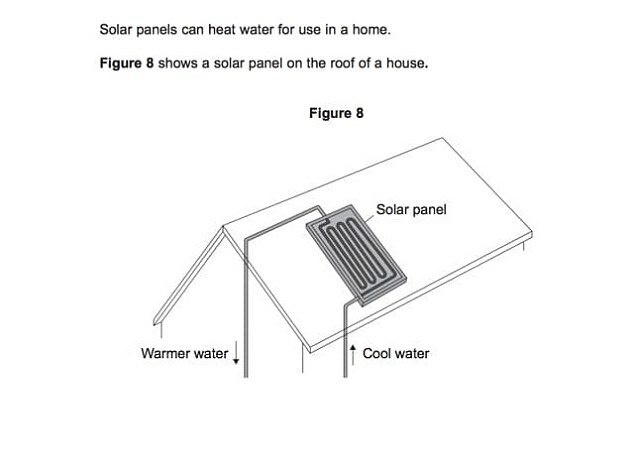 The householder measured the temperature every 15 minutes. The figure below shows how the temperature changed with time. At what temperature does the thermostat switch the heating on? 6. The nervous system allows humans to detect stimuli and to react to changes in their surroundings. What are the special cells that detect stimuli called? 12. 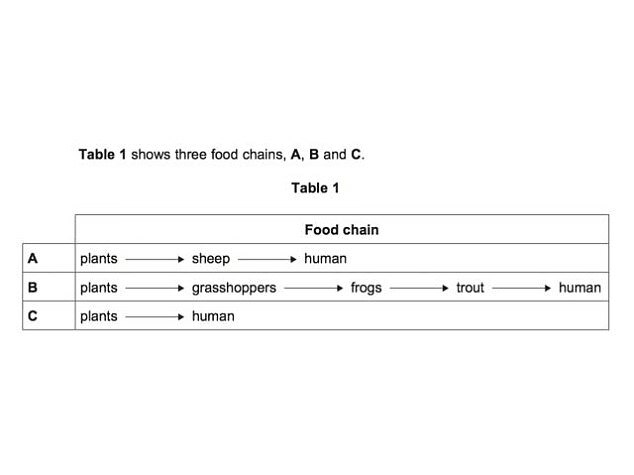 In which food chain, A, B or C, will the greatest proportion of biomass and energy of the plants be passed to humans? 13. The MMR vaccine is used to protect against measles. Apart from measles, which two other diseases does the MMR vaccine protect against? 14. 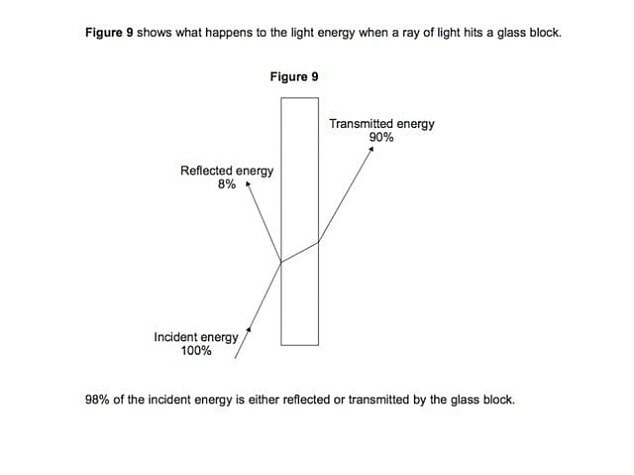 Figure 9 shows what happens to the light energy when a ray of light hits a glass block. 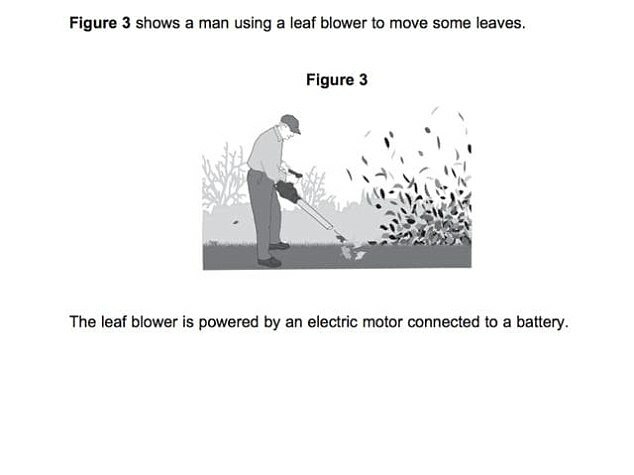 What happens to the other 2 per cent of the incident energy? 15. 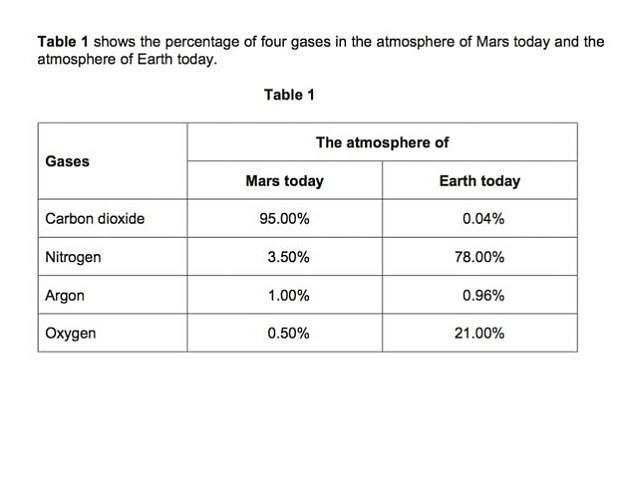 Which one of the gases in Table 1 is a noble gas?